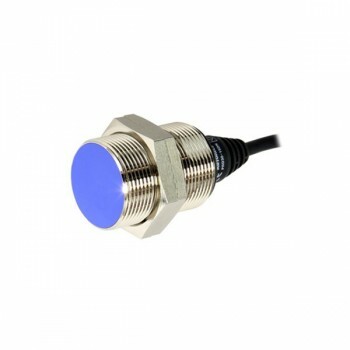 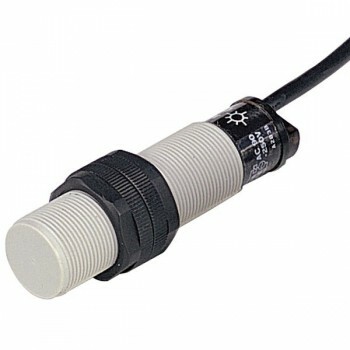 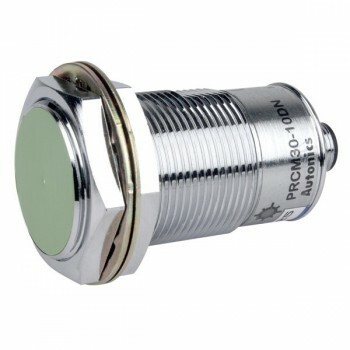 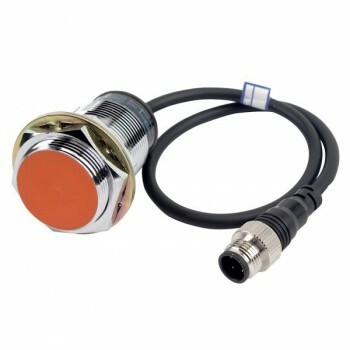 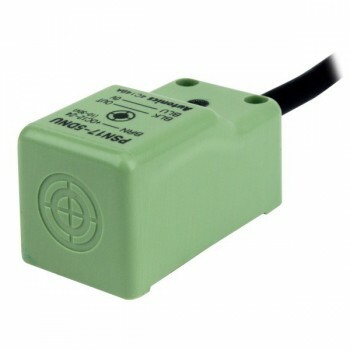 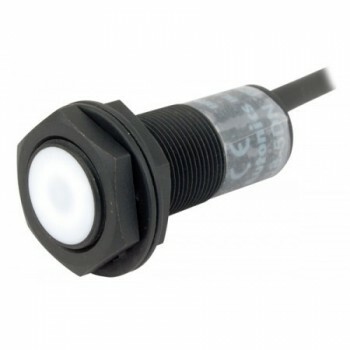 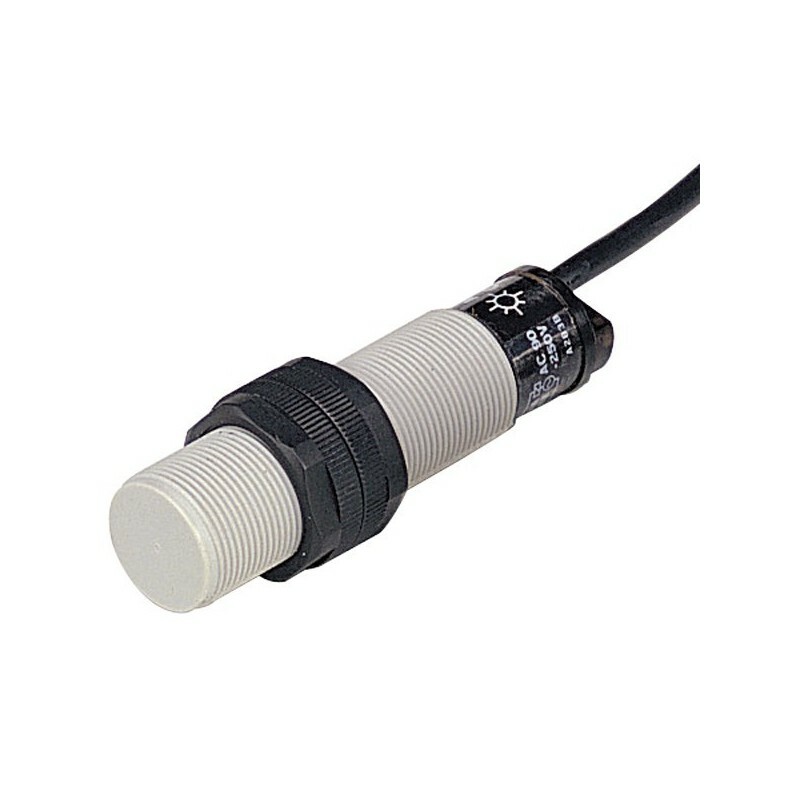 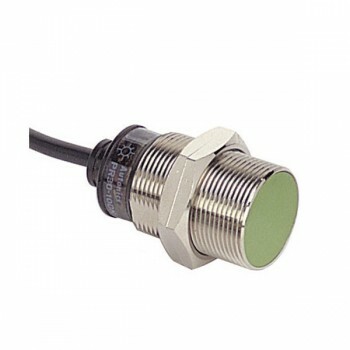 The CR series capacitive proximity sensors are capable of detecting any material with dielectric different from air. 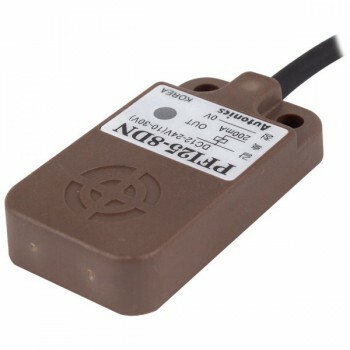 The sensors can detect conductive and non-conductive materials including metal, iron, stone, plastic, water, and grain. 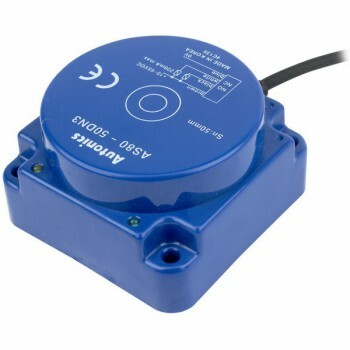 The built-in sensitivity adjuster allows easy configuration of detecting distance, making it ideal for application in various environmental settings. 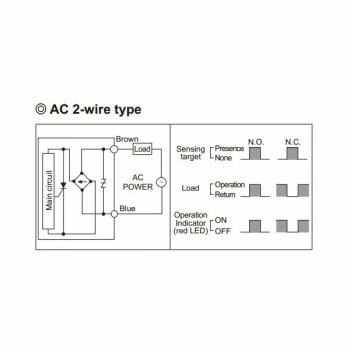 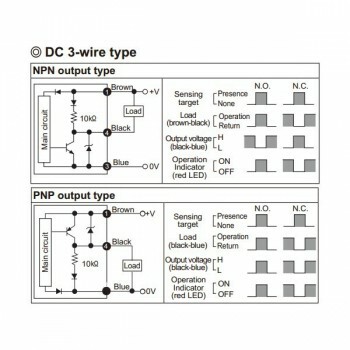 The CR series is available in DC 3-wire types and AC 2-wire types.